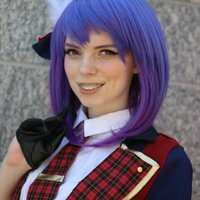 The Cospix.net social media team usually makes a post highlighting each member of our team on their respective birthdays here on our various social media accounts. 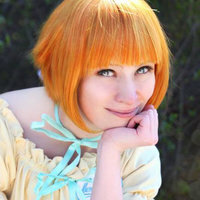 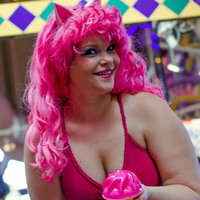 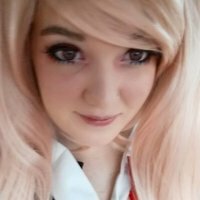 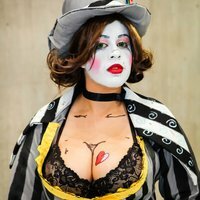 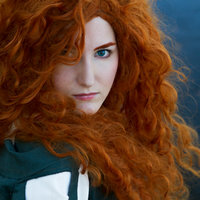 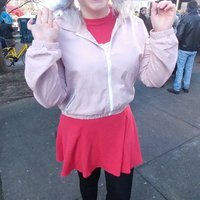 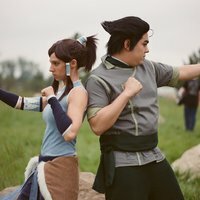 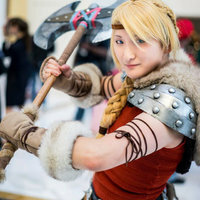 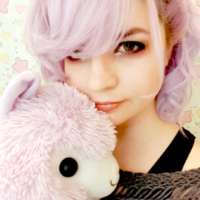 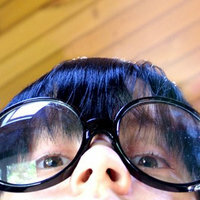 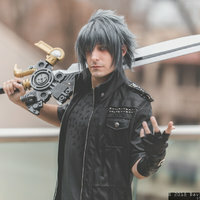 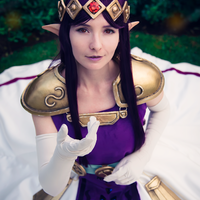 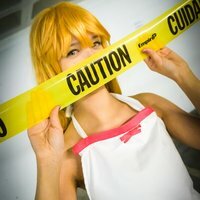 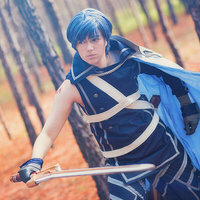 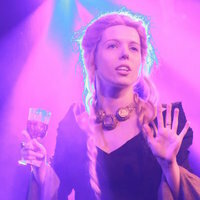 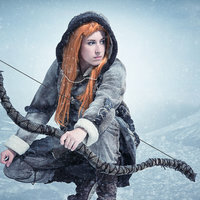 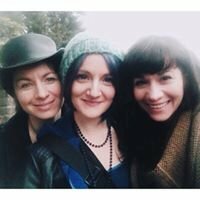 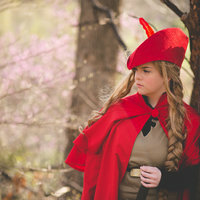 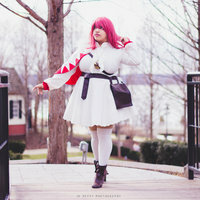 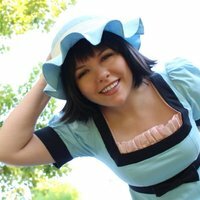 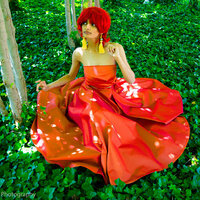 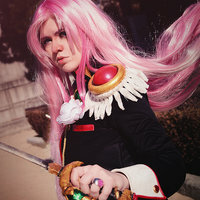 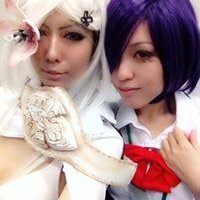 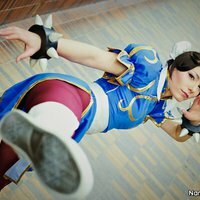 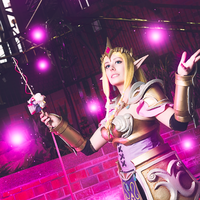 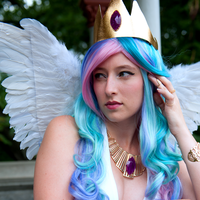 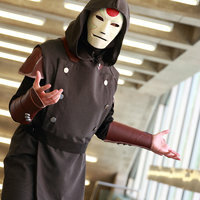 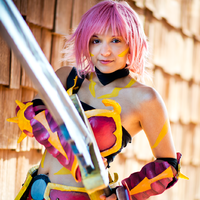 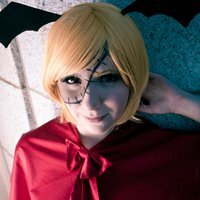 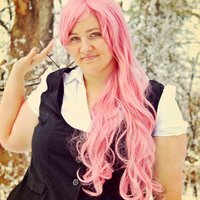 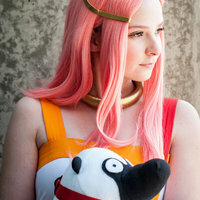 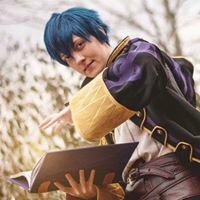 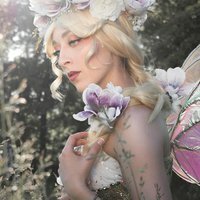 The posts contain cosplays of photos that the person made to showcase their work. 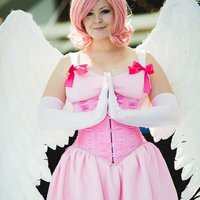 This year, I, Vince, the founder of Cospix decided to highjack this process before the social media team realized what day it is. 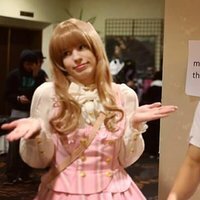 But why am I doing this? 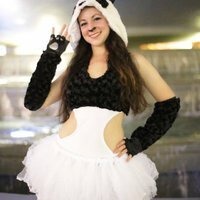 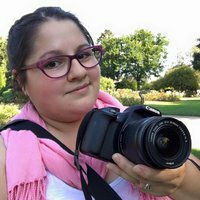 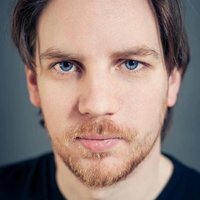 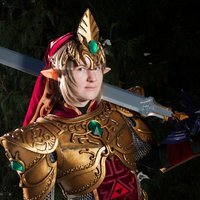 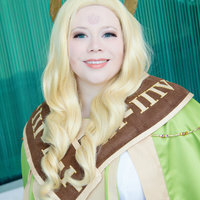 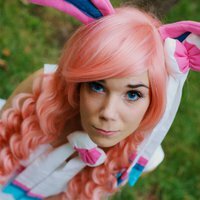 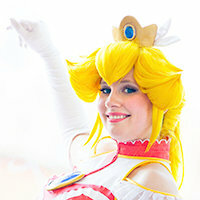 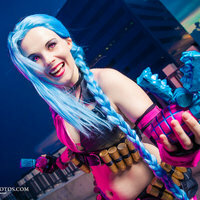 While I&apos;m still a very active photographer within the cosplay community throughout North America, I personally believe that my real work within the cosplay community is the http://cospix.net/ web site itself. 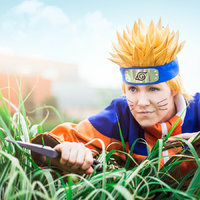 While my photos bring joy and happiness to a select few, using my ability to develop new and unique web technologies goes far beyond that to help out everyone within the cosplay community anywhere in the world. 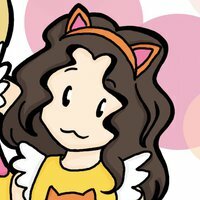 This badge&apos;s image has been my personal logo for the past several years. 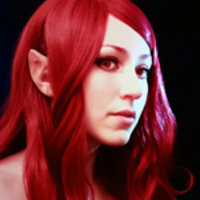 The logo represents a "DM" for Darkain Multimedia, the name of my business that I&apos;ve run for over the past decade. 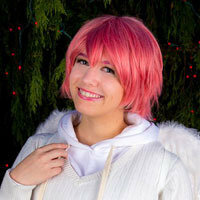 The "Play" symbol with the wave form coming out of it represents the first major project I ever developed under this name: it was a plugin for the popular Winamp MP3 desktop music player. 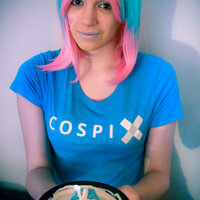 Today, I still use this mark along with the Cospix logo on all of my cosplay images that I produce! 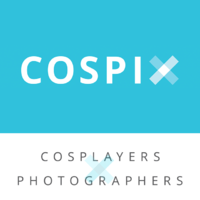 So for my birthday this year, I decided to turn my logo into a badge for anyone on the site who shares out this post and tells the world why they love Cospix. 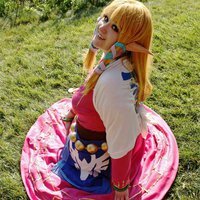 TidalZora Marissa; 21 years old; loves video games and Nintendo. 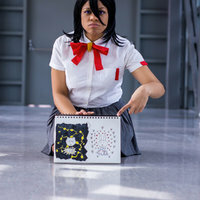 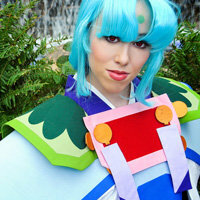 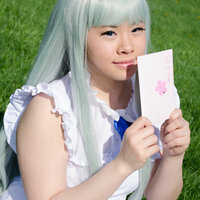 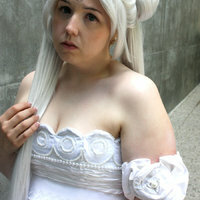 Mei Li Cosplay Newbie canadian cosplayer who loves making cosplays~ I fangirl too much and don&apos;t sew enough!